LISBON: Prince Karim Aga Khan has praised Portugal as a country of opportunity and has thanked the country for a “progressive partnership” with the Ismaili imamat. He said this while addressing members of the Portuguese parliament. He was invited to speak at the Assembly of the Republic in Lisbon by its president Eduardo Ferro Rodrigues. 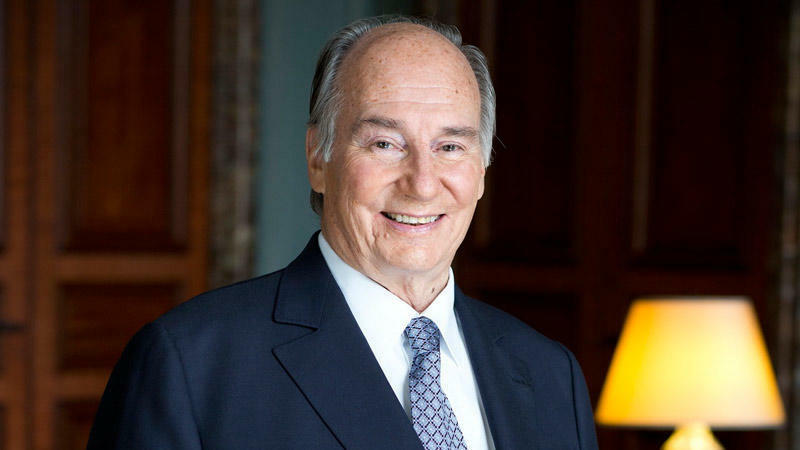 The address coincides with the global celebrations taking place in Lisbon commemorating the Diamond Jubilee of the Aga Khan, marking 60 years of his leadership as 49th spiritual leader of the Shia Ismaili Muslims. Members of his family who joined him for the address included his brother Prince Amyn, daughter Princess Zahra and her children Sara and Iliyan, son Prince Rahim with his wife Princess Salwa, and sons Prince Hussain and Prince Aly Muhammad.